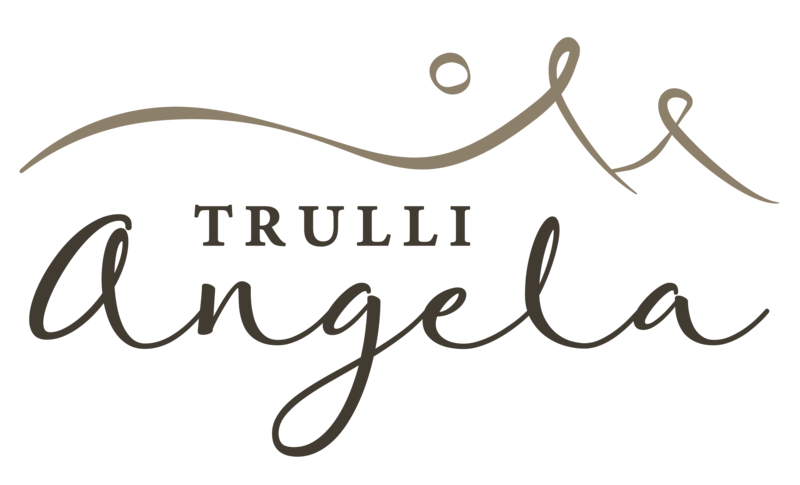 Our trulli offer completely independent accommodation and are ideal to spend time with your family. Fully equipped with all mod cons, they are tastefully and simply decorated and aim to make you feel perfectly at home. Reading a book under a tree, enjoying the sunset or the starry nights are all opportunities to reconnect with nature and enjoy some me-time. Comfortable accommodation for five people, with a pleasant home atmosphere combined with typically Apulian features. Light and comfort are the main features of this accommodation. It is ideal for a couple in search of a peaceful retreat and a slower pace of life away from their busy routine. This slightly smaller and delightfully cozy trullo is an ideal base to explore the region and create precious memories to take home with you.